It’s our pleasure to announce that Paul Levine, the former president and chief operating officer of Trulia, has joined the Accel family as an executive-in-residence (EIR). We’ve known Paul for quite awhile now. Andrew Braccia (Accel partner), Rob Solomon (GoFundMe CEO and former Accel EIR) and Jeff Weiner (LinkedIn CEO and an Accel+Greylock EIR) all worked together at Yahoo! about 15 years ago. Later, we introduced Paul to Pete Flint and the team at Trulia, where he spent the past 6 years. Paul helped transform Trulia from a private 100-person company with $20 million in revenue, to a successful standalone public company, and ultimately integrated Trulia into Zillow Group to create a 3,000-person company with over $1 billion in revenue. 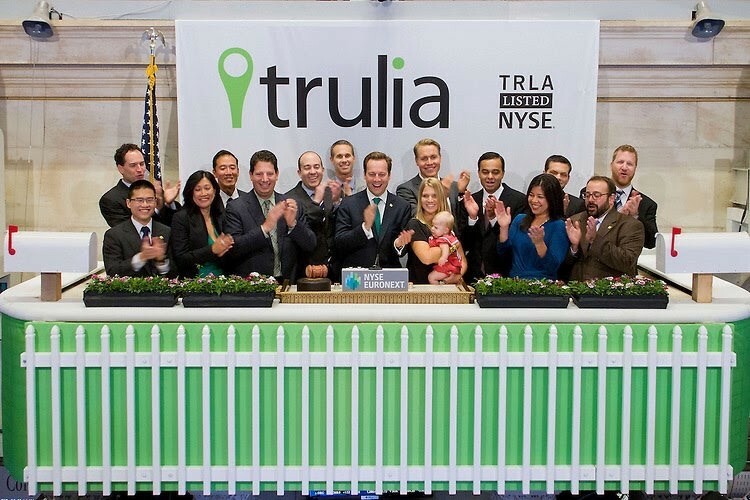 At Trulia, we watched Paul drive the company’s shift to a mobile-first consumer experience, create innovative local advertising products for realtors, scale multiple revenue lines, and build a high-performance organization. These experiences, coupled with his time as a product leader and executive at Yahoo! and E*TRADE, have given Paul unique insight into what it takes for organizations to scale people, products and revenue from the early days through periods of rapid growth. As part of Accel’s EIR program, Paul will team up founders and executives in our consumer technology community to help solve challenging problems and take advantage of compelling growth opportunities. Like Accel EIRs before him (such as Braintree and Venmo CEO Bill Ready, Twitter’s former director of product Kelton Lynn, and Pandora’s former VP of product Jack Krawczyk), we think Paul’s experience and perspective will be tremendously useful to Accel founders and CEOs. Paul will also be EIR with our friends at Greylock Partners and he’ll split time between the two firms. You can reach Paul via LinkedIn, Twitter, or email him at plevine@accel.com. Welcome to the team, Paul!